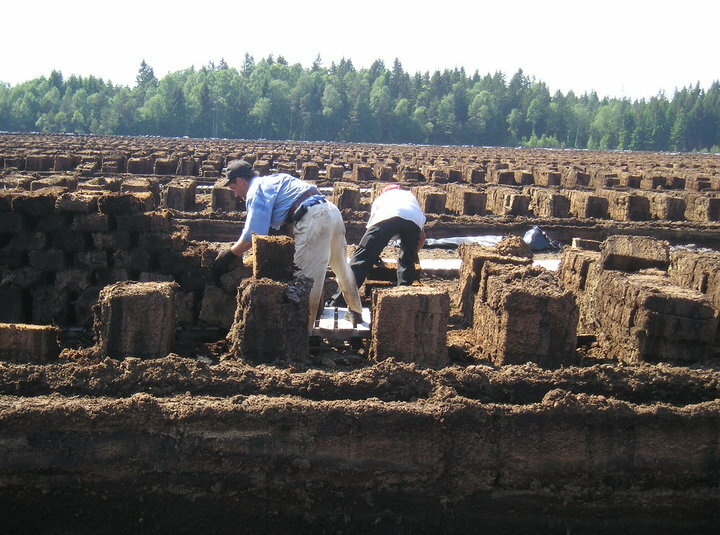 How to certify your peat? Where to find RPP certified peat? This is important for global biodiversity protection. 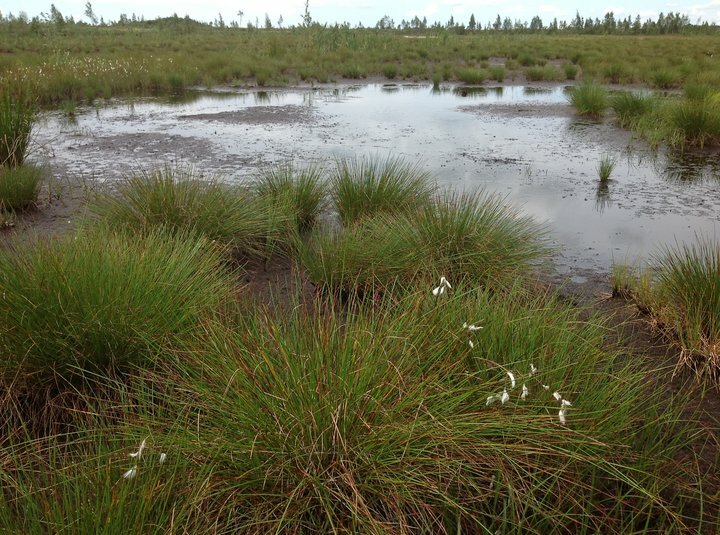 Peatlands are environments with extreme conditions where only specific flora and fauna can survive. 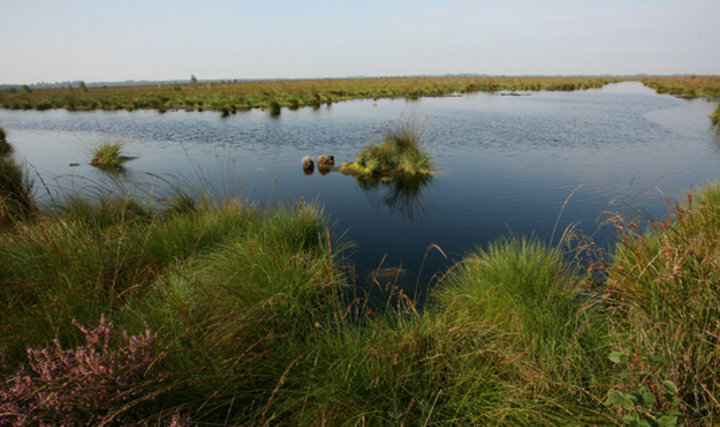 Peatlands also provide other important ecosystem functions, like regulating hydrology and carbon stock. With regard to climate change, it is priority to maintain the large stores of carbon in undisturbed peatlands. It is the goal of Responsibly Produced Peat to leave these natural peatlands with high ecological value untouched. Peat is still a very important high quality raw material for substrates to grow vegetables, fruits, ornamental plants, mushrooms, flowers and trees. At this moment some alternatives are available, but it is very difficult to find environmental friendly alternatives with the same valuable properties. Reliable alternatives are not yet sufficient available to replace peat. If we want to feed the world, we are yet reliable of peat. 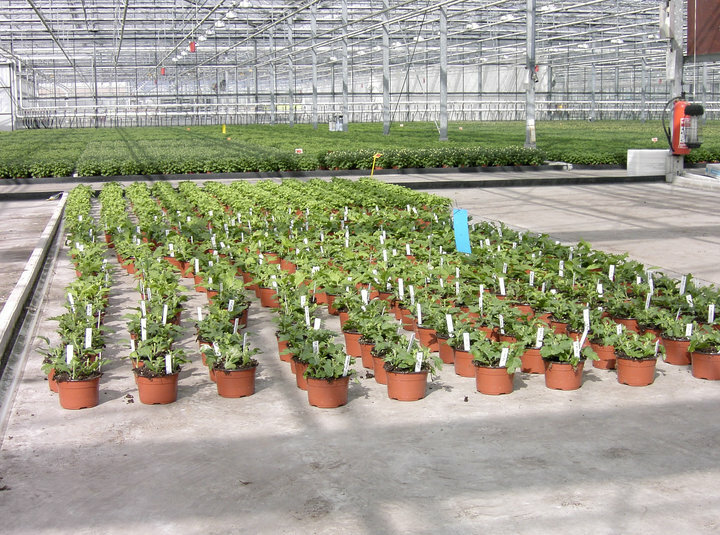 By setting standards for responsible production, peat will stay available for application in horticulture in Europe. For these peatlands new opportunities for a healthier future arise by securing the best possible development after completion of peat production. Preference is always restoration which not only prevents ongoing CO2 emission, but also enables recovery of a functional ecosystem that can accumulate peat again. This way ‘Win-win’ opportunities are created for both, nature conservation organizations and peat industry. Certified peat production sites meet all requirements defined in the RPP scheme. To this day, the Board of Foundation Responsibly Produced Peat granted the RPP-certificate to 29 locations. The companies of these locations show commitment to the standards of Responsibly Produced Peat. The map shows their geographical distribution. During a period of 6 weeks, the Committee of Experts offers parties concerned the opportunity to provide comment on the intended advise for certification. This intended decision is based on the fact that the companies with these specific locations meet the requirements of the actual RPP-certification scheme. The fulfilment of the criteria is checked on site by an independent inspector (ECAS) at location.